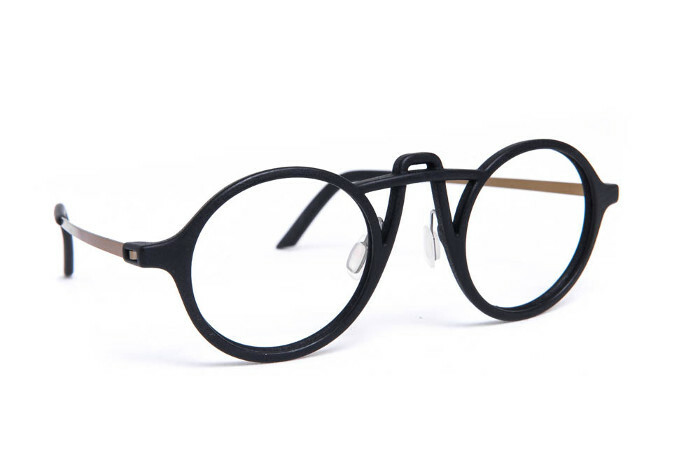 Monoqool is an innovative & revolutionary 3D printed lightweight eyewear line that is designed and produced in Denmark. 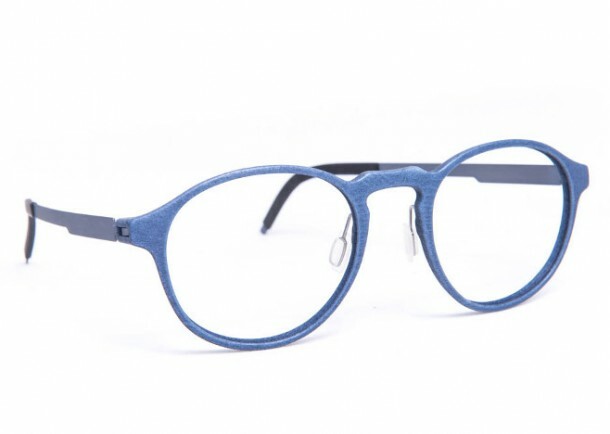 These 3D laser printed polyamid frames are built up in layers of 0.1mm…magically transforming white polyamide powder into beautiful and comfortable frames. 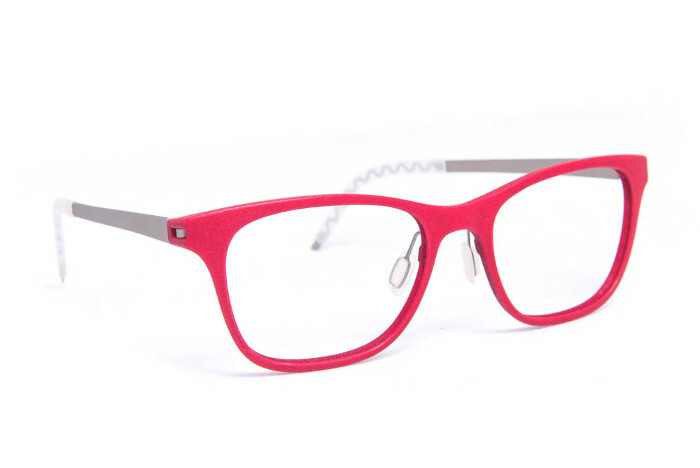 It is Monoqool’s modest goal to become the world’s most innovative eyewear company. Designing the most comfortable, lightweight and wearable range of glasses is on the top of their agenda every day.